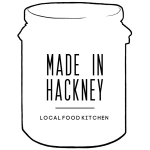 Made In Hackney is an award winning 100% plant-based - community cookery school and charity. 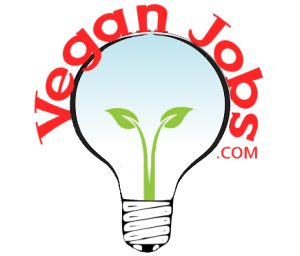 Our mission is to inspire and give people the skills to grow, cook and eat more plants. Operating since 2012 (but as a stand alone charity since January 2018) we have helped 7000 people lead healthier, happier, more environmentally sustainable, ethical lives. We work with a hugely diverse range of community groups including young people in care, low income families, long term unemployed, people with learning difficulties and ethnic minority and cultural groups. 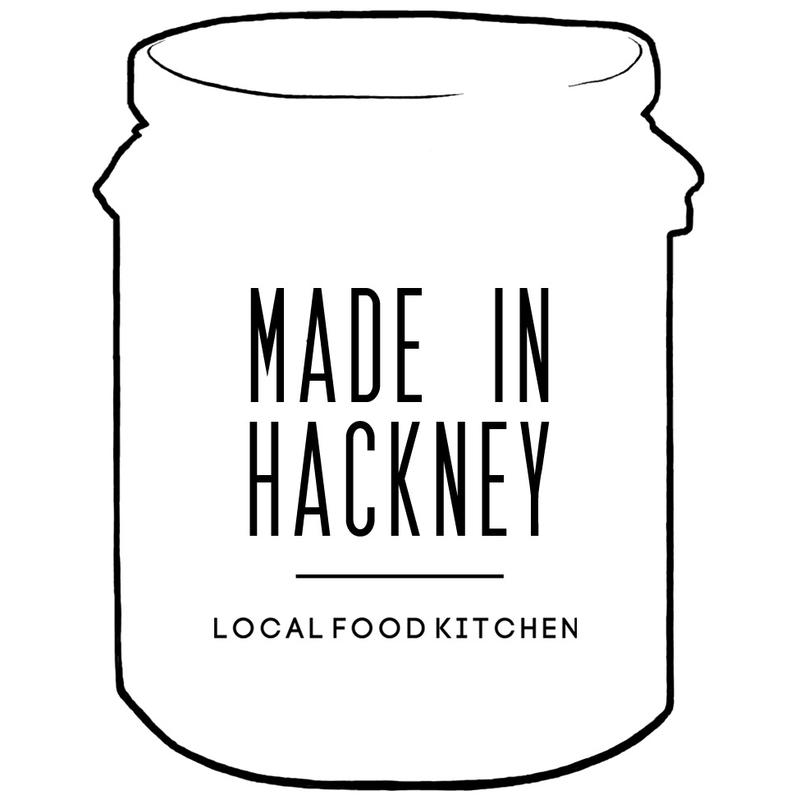 Our work has been featured by the BBC, Observer, Time Out and in Vogue magazine.